Citel’s European HQ is located in the UK at Loughborough University’s Innovation Centre. Please contact us to discuss your VoIP needs. We believe we can accelerate the dynamics of VoIP migration. Our Business Partner Programme is to help resellers & integrators win & keep new customers. Below are some featured products available in the Citel Europe Store – including the award winning Portico TVA, and Citel / MCK EXTenders. 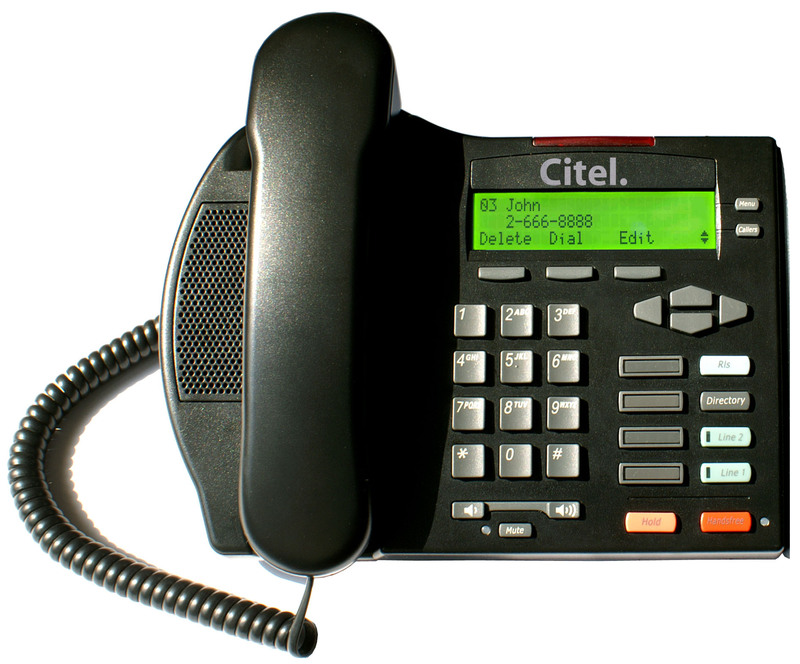 full advantage of VoIP technology by offering a flexible, interoperable solution at an affordable price. It uses the SIP & IAX2 standards to provide advanced calling, conferencing, and messaging features.